Definitely not my first time here and I believe many of you have seen my posts of videos and pics of this place. You can say this is my comfort food for now cos at the end of a tiring F&B day, you just wanna head to a hawker centre and stuff your face with some food that relaxes you. 林玉梅 (Lin Yu Mei) is just one of these foods that I find comfort in. It was a discovery on one of my venture nights, looking for hidden gems like this. The name and signage didn’t really stand out and to be honest I’ve walked passed it a couple of times before finally deciding to give it a try. 林玉梅 happens to be the name of the Aunty of the stall holder, Mdm Lim. The brand started out in Johor Bahru together with Mdm Lim’s cousin and have expanded to 7 small outlets. 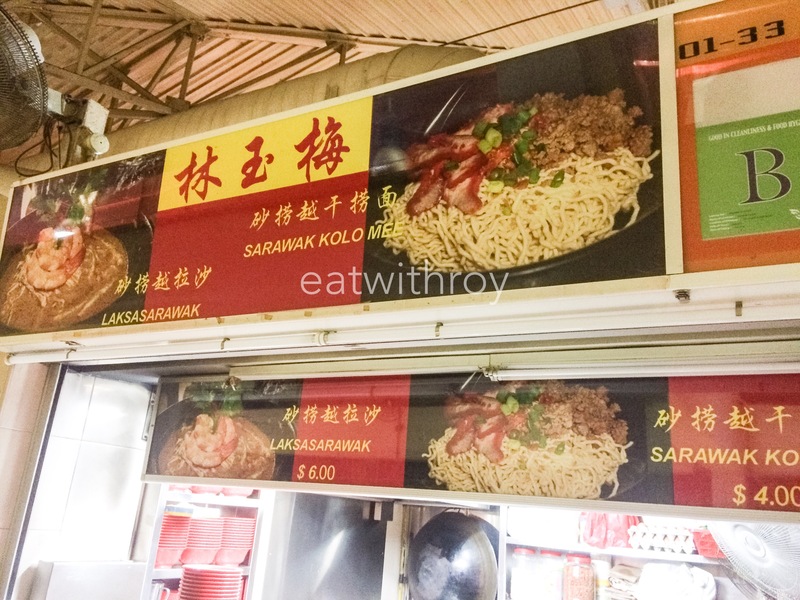 The only difference is for this branch, she added her own concocted minced meat while the ones in JB have only char siew and selling for only RM$3. To be honest, the noodles and the sauce itself are already very tasty. 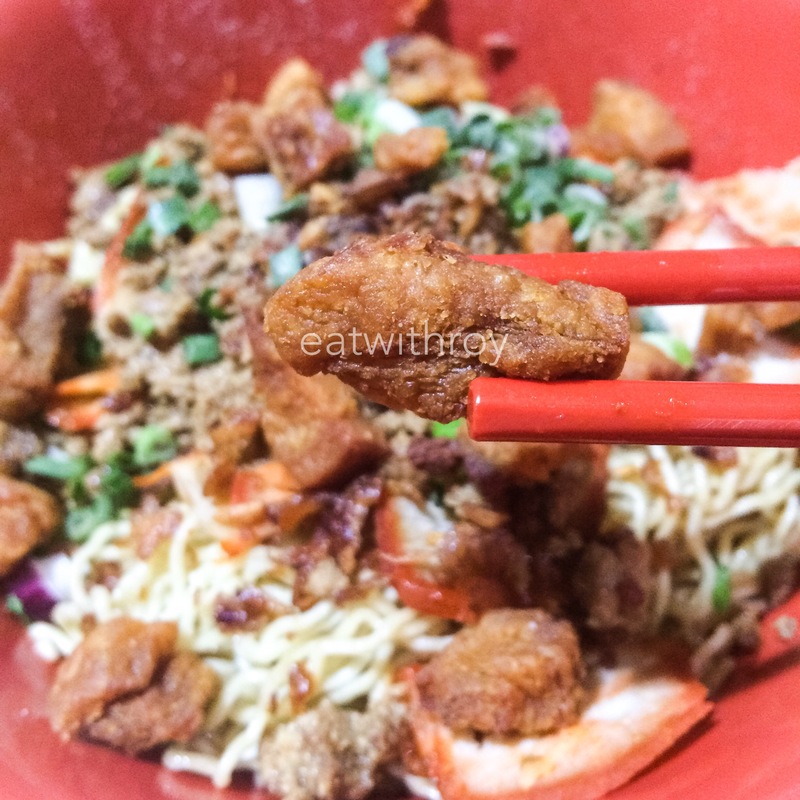 Coupled with very spicy chilli paste, adds a lot of flavour to the overall eating pleasure. 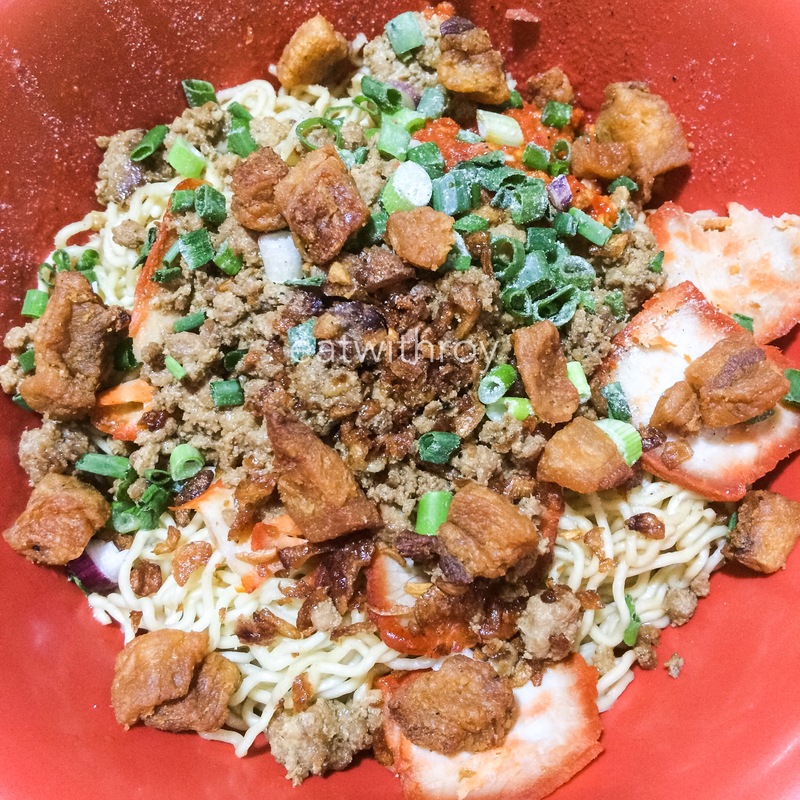 The noodles are imported from JB daily, and not your ordinary noodles. It has a very nice texture and it’s never enough. So go try it yourself as many of my friends have already done so and loved it. Let me know if you really liked it too! 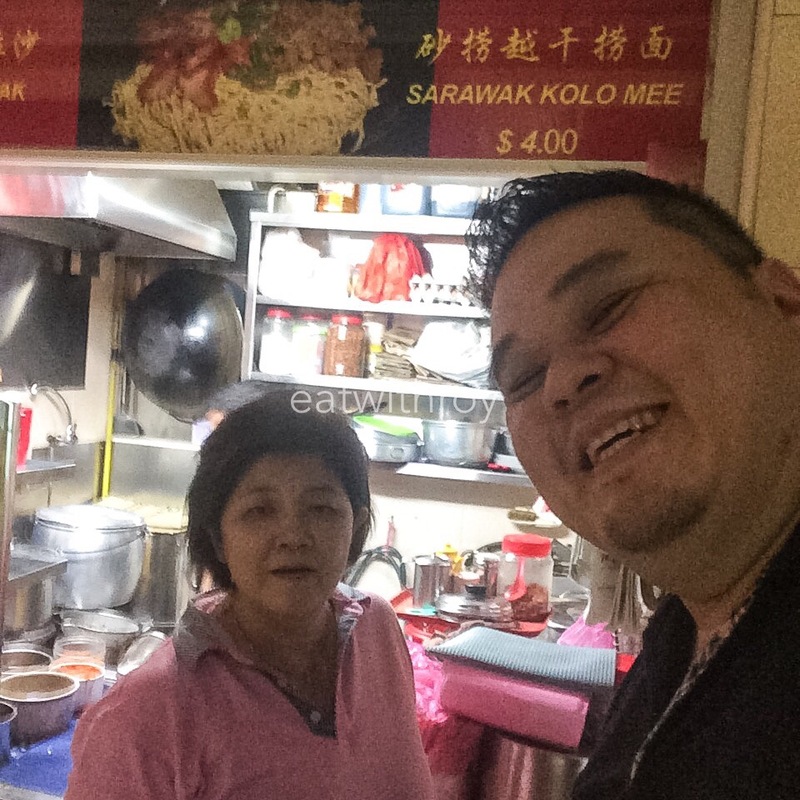 Oh they have Sarawak Laksa ($6) too but acquired taste, may not be suitable for local palate. Look at this awesome bowl of goodness! Taste: Can’t explain. Looks plain but packs with flavour. Love the chilli paste, extra spicy! A little on the salty side for the older folks so let them know if you want less salty. Damn yummy lah! Portion: Good size. $5 one is a big bowl. $4 some ladies cannot even finish.